Blizzard has extended its World of Warcraft trial experience by removing the previous 10- and 14-day time restriction, instead opting for a maximum character level cap of 20 for trial accounts. This effectively makes Blizzard’s flagship MMO free to play up till level 20. The new trial edition — now known as the World of Warcraft Starter Edition — will allow players who had previously signed up for the time-based trials to hop back into the game right where they left off. 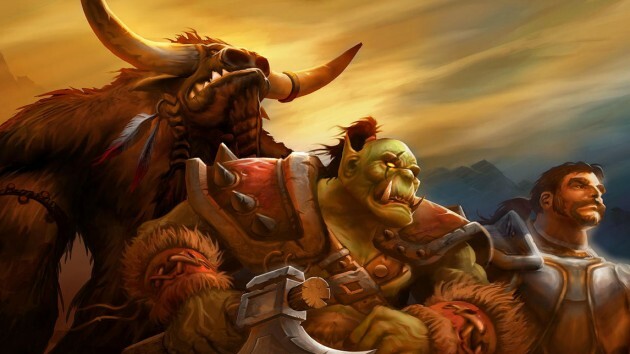 However, the Starter Edition will not be the full WoW experience: players will be unable to join a guild, invite players to a party and join parties with characters above level 20 unless they have a paid subscription, among other restrictions designed to prioritise paying customers over trial players. In addition, Blizzard announced last week that they are now bundling World of Warcraft and its first expansion, The Burning Crusade, into a single digital Battle Chest that will sell for US$19.99 on its digital store. This makes the game more accessible to new players who previously had to buy the base game and an ever-increasing number of expansions to enjoy current game content. 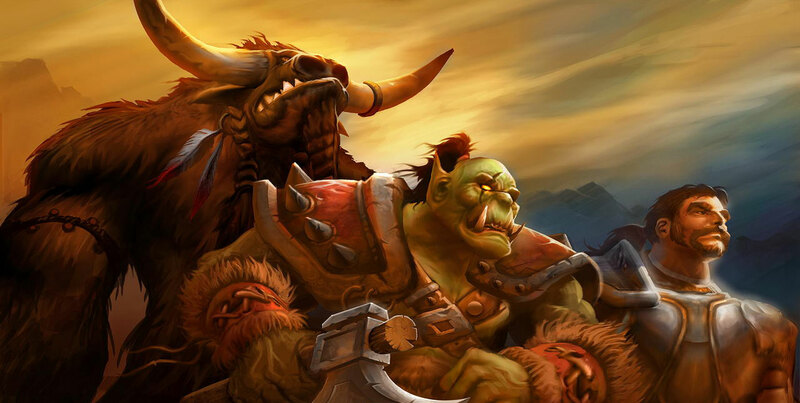 The World of Warcraft Starter Edition allows players to access World of Warcraft for free — all you need is a Battle.net account and an Internet connection. Starter Edition players can play up to a maximum character level of 20 and are able to upgrade to a full, paid account at any time, allowing them to continue their adventures where they left off. The Starter Kit gives gamers who are interested in trying out World of Warcraft a chance to experience the game before purchasing a copy. How do I get the World of Warcraft Starter Edition? – Receive an invitation from a friend through the Recruit-A-Friend program. – Use a trial key included in other Blizzard games and products. World of Warcraft 2.0 – What Addons Do I Use?